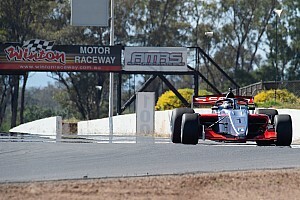 As the V8-powered open-wheeler category hones in on its 2019 schedule, organisers have confirmed that there's a plan to create a cross-Tasman series by combining the core Australian season with a trip to New Zealand. In keeping with the traditional NZ motorsport calendar, the rounds would follow the Australian season and could even straddle the Christmas/New Year holiday period. That would effectively revive the Tasman Series era from the 1960s and 1970s, which saw top drivers race open-wheelers in Australia and New Zealand during the European winter. 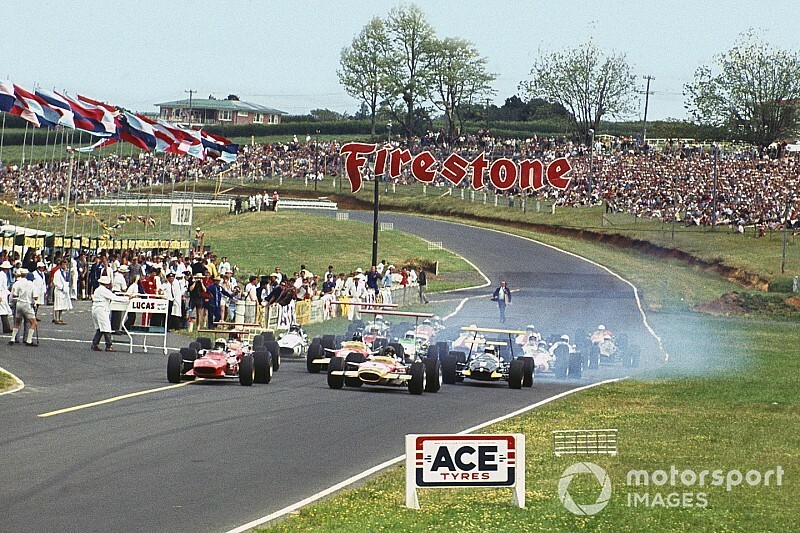 "When you talk about [Formula] 5000s if you're a fan of historic motorsport, or you remember watching them, your mind casts back at that era of the Tasman Series," said category manager Matt Braid. "It was such a big, successful thing. It has always been on our minds that there is scope to do that. "I think that given the level of interest shown from New Zealand teams and drivers in S5000, and also the love affair with the 5000s that still very much continues even more so than in Australia, we believe that okay, lets take this idea and actually accelerate the discussions on how to bring it to life." Expanding on the details of the concept Braid reckons there would be a separate Australian and Tasman points score. 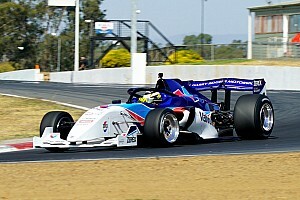 "I think we will see New Zealand teams race in the Australian series, but equally we want to provide a platform that S5000 can actually go into, and be fully supported by, New Zealand entrants and fans. "So on that basis we are exploring and starting discussions on reigniting a Tasman-style end-of-season series that will combine some races ideally that will be in the back-end of the calendar in Australia, combined with some New Zealand races. And then maybe a race or two at the beginning of the following year. "Outside of the New Zealand races, the Australian races will be largely structured already within the respective calendar of that year. But the points would count towards a Tasman Championship or Tasman Series." While planning is underway, Braid said discussions with circuits in New Zealand are yet to begin. "We need to explore that," he said. "We have some [circuits] in mind obviously and New Zealand is blessed with a couple of very good tracks. So, yes we're pursuing those discussions now. 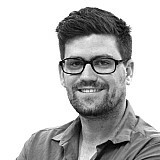 "At this stage we are logistically looking at how a calendar would map out, and then from that point on we will have a discussion with the actual venues in New Zealand." Two of the traditional Tasman Series circuits, Pukekohe and Teretonga, are still operational. In terms of timing, Braid is confident in getting the Tasman Series up on the back of next season. "By nature of the production of the cars we will probably see an S5000 calendar starting close to the mid-year mark," he added. "The Australian series will be more pushed into the back end of 2019, and all of that will flow on to a more spaced-out calendar in 2020. "The back end of 2019 and 2020 would allow us to at least start this Tasman Series, and look at it specifically." 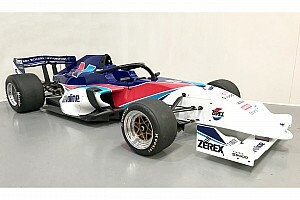 This is the second time a Tasman Series has been in planning by S5000 organisers, New Zealand having been part of Chris Lambden's original Formula Thunder 5000 concept. He ultimately scrapped plans to cross the Tasman during his bitter feud with Supercars over its rival open-wheeler series, before they all joined forces to create S5000.